Add fine wine to the list of markets that some fear are headed toward a bubble in 2018. The Liv-ex Fine Wine 100 Index closed November at $237.60, up 1.3 percent from October—its highest level since September 2013, when it reached $243.80. Bubbles (beyond those enjoyed and toasted with in flutes) exist in the wine industry. In the summer of 2008, the same index rocketed up from a little more than $100 to nearly $300 in only three years before plummeting to $170 the following fall. The Liv-ex Fine Wine 100 Index then notched its way up again—this time to more than $330—before falling to about $230, where it has hovered in recent years. John Hancock, the Boston-based insurance and investment company, launched its own investment advice app last month. The app, called Twine, is the latest attempt at “intuitive design and smart technology” to be the “easiest to understand, most trusted financial advisor ever.” One unique thing about Twine is that users can establish separate accounts for emergency funds and other goals. Most automated advice platforms allow for only one single investment account per user. 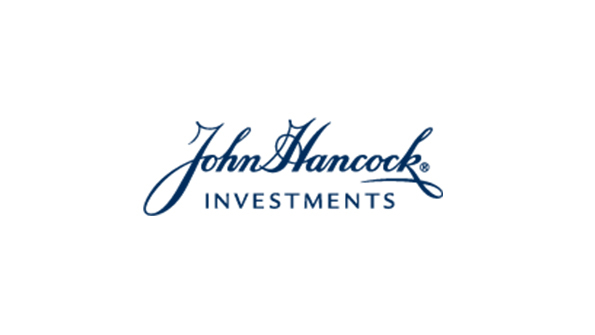 “We don’t sell any John Hancock investment products nor do we have any pressure to do so. We don’t need to help boost an existing business,” the company said in its first blog post. 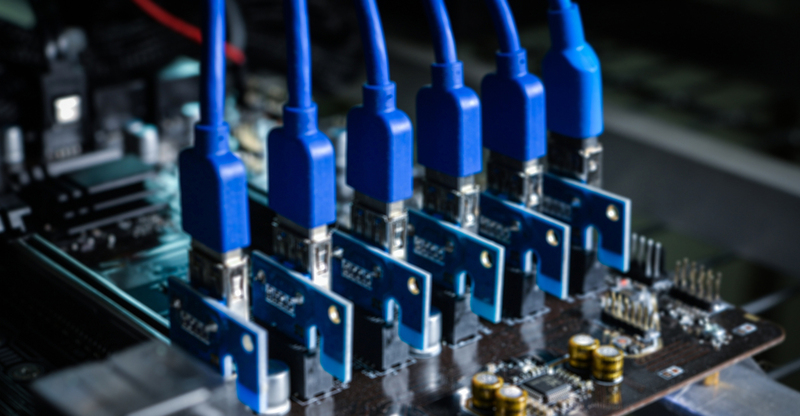 The global blockchain market size is expected to grow from $411.5 million in 2017 to roughly 7.7 billion by 2022—a Compound Annual Growth Rate of 79.6 percent according to a recent report.The demand for distributed ledger technology, reduced total cost of ownership, rising cryptocurrencies market cap and initial coin offerings, increasing demand for simplified business processes, transparency and immutability, faster transactions and Blockchain-as-a-Service are all expected to be factors that will fuel the growth of this market.